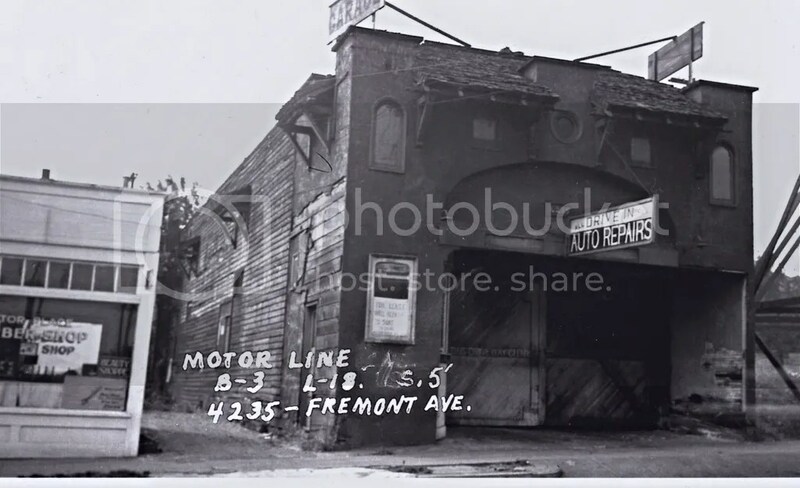 …a bit, since 1937, when this photo was taken of what would eventually become Fremont Occasional Woodworks. The building by then, was already 24 years old. It was built in 1913 as a theater, well outside of Seattle, on the wrong side of town, on the only road out of town going north. It was charitably called a “Vaudeville” theater, but given its location at that time, I think it was something a bit bawdier. Since then, it has been a garage more than once, a laundry or dry cleaner outlet, a white water rafting rental shop, and now a wood shop. 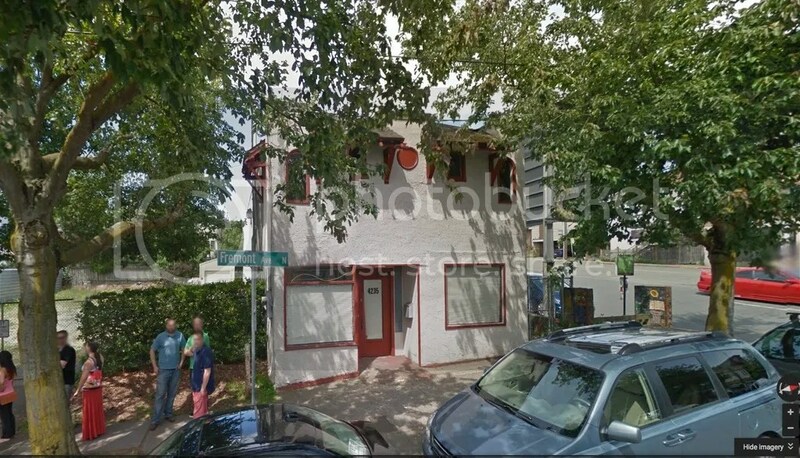 Here’s a recent Google Street View photo. I’m working on still more changes for the future. Stop by and see what’s new. Tom, How weird is it that it looks like that Clear Channel billboard is in the 1937 picture?